As our country grapples with the opioid epidemic, NPT will hold a public forum about how Middle Tennesseans are dealing with this public health crisis. Join us on Tuesday, April 9, from 6 to 8 p.m. for Opioids: NPT Reports Town Hall, a discussion with concerned citizens, individuals and families affected by opioid misuse and addiction, as well as health care and treatment experts who are trying to address the problem. 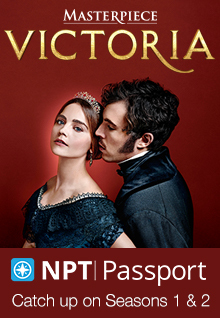 The event takes place in NPT’s Studio A (161 Rains Ave. Nashville 37203). Doors open for a reception at 6 p.m.; the taping begins promptly at 6:30 p.m. This event is FREE, but RSVPs are required at opioidstownhall-npt.eventbrite.com. 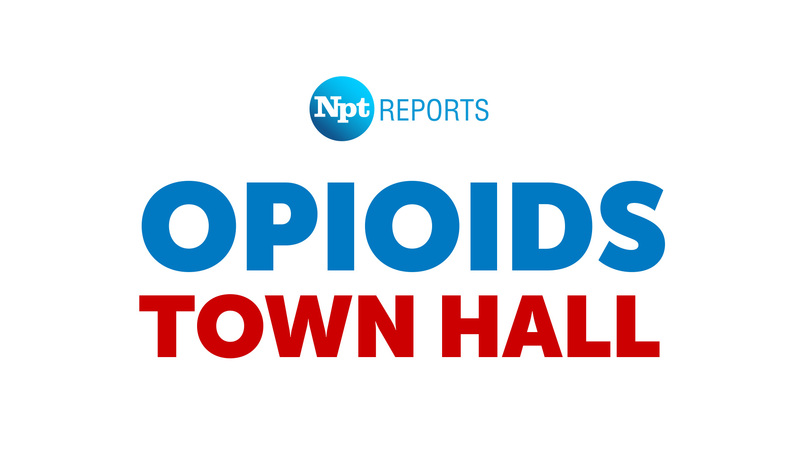 Opioids: NPT Reports Town Hall will be recorded for broadcast and will premiere Thursday, April 18, at 9 p.m. on NPT. The discussion with then be available for online viewing at wnpt.org/town-hall. This entry was posted on April 3, 2019 at 8:00 am. You can follow any responses to this entry through the RSS 2.0 feed. You can leave a response, or trackback from your own site.